English is a language that regularly changes. We are adding and removing words almost daily, as new terms come into being thanks to social media. Nevertheless, some words and phrases remain. You can find a lot of antiquated terminology in contracts. If a group legal plan has one solid benefit, it is to have an interpreter of the clauses. If you did not like high school Latin, you are probably going to hate the Latin idioms you find in the standard contract. This is all part of the legal language, and it is as mystifying as Hebrew. Most people don’t understand these words and ignore them when they are ready to sign a contract. It is a big mistake. Those may be old phrases, but their significance carries over into daily life. The words carry with them obligations and requirements to be followed. There also may be penalties for failure to do what is expected. You need to know what they mean. Countrywide Pre-Paid Legal Services has provided group legal plan benefits to organizations since 1987, and we deal with attorneys on a daily basis. We know how frustrating it is to try to read and understand contracts. We ask our network of attorneys to provide review service for those documents. The countrywide attorney will review the contract up to a maximum of six pages. The obligations and expectations of the contract, often hidden beneath Latin gerunds and nouns, are made clear to the individual. We know that contract language can be bewildering. It is why a plan member is allowed to make as many telephone calls to the attorney on the given situation as needed. Our attorneys are not far away but are easy to reach. Face-to-face consultations are simple to arrange, and questions are answered. Parts of the contract that the plan member is not aware of before can be brought to light. The advice is not the only support that Countrywide allows within a group legal plan. Additional services, which are part of the Countrywide comprehensive plan, can be used. If parts of the contract appear vague, a Countrywide attorney can contact the other party by telephone or through written correspondence. The Countrywide lawyer can also help if a public agency needs to be contacted. All this is done on behalf of the client. It is suggested that a person has the Countrywide attorney review the paperwork before it is signed. 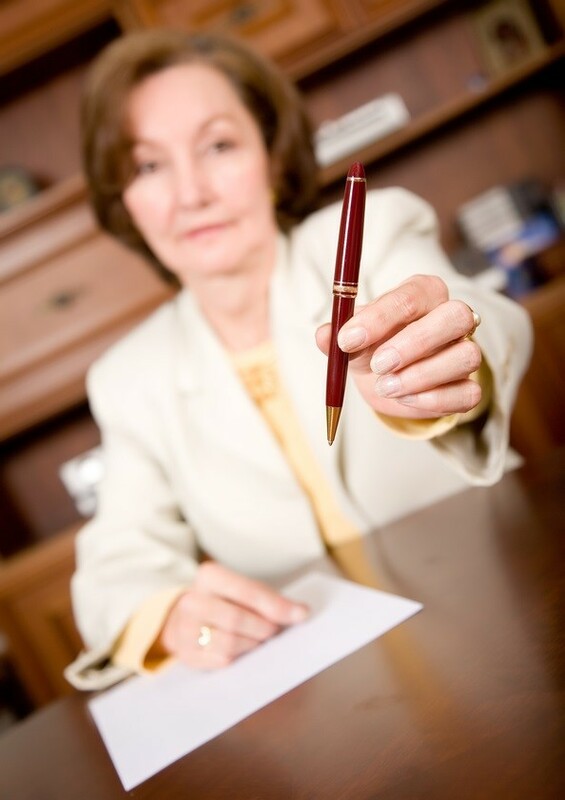 The advice from the attorney can then influence whether or not the contract is to be amended or even entered into. The result can be a significant benefit for the employee. The pre-paid legal services provided takes a serious weight off a plan member’s shoulders. He or she is thus better able to concentrate on matters at hand without distraction. Employers are going to like this a lot. More focused employees are one of many reasons why group legal plan benefits are substantial. Such assistance is also part of a full benefits package that encourages productivity and loyalty as well. Countrywide wants to help employers maximize these pre-paid legal services. We will allow the client to choose what options will be part of a Countrywide plan. We make sure that our administration is efficient and easy to understand. The service also is provided in a very timely fashion.